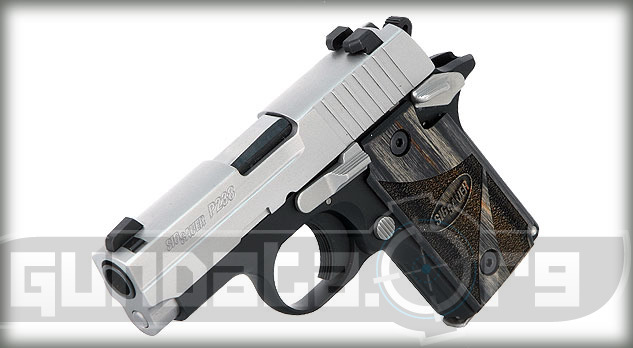 The Sig Sauer P238 Blackwood is a small frame sub-compact pistol designed for self-defense, conceal and carry, along with off-duty back up purposes. 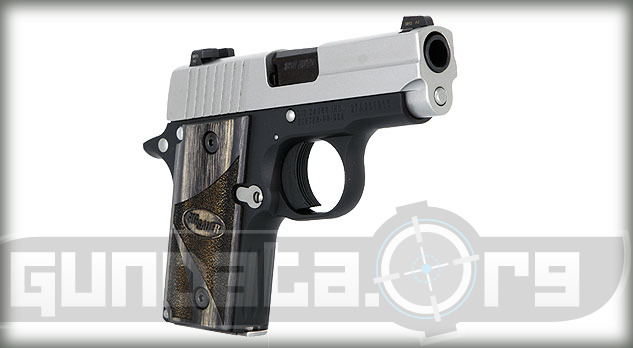 It has an overall length of 5.5-inches, and a 2.7-inch barrel. It holds a 6-round magazine of .380 ACP (9mm Short ammunition), and seperate extended magazines can be purchased for peoples hands that have the last digit hanging off the grip. The frame is made of alloy, with a black hard coat anodized finish. The slide is made of stainless steel, with a natural stainless finish. 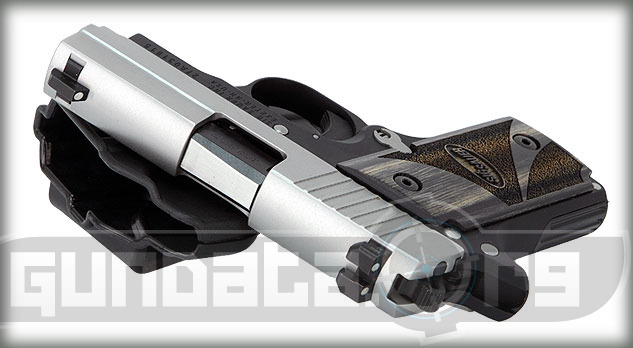 The P238 Blackwood has checkered blackwood grips on the handle. Models can be purchased with safety features for right or left handed shooters. 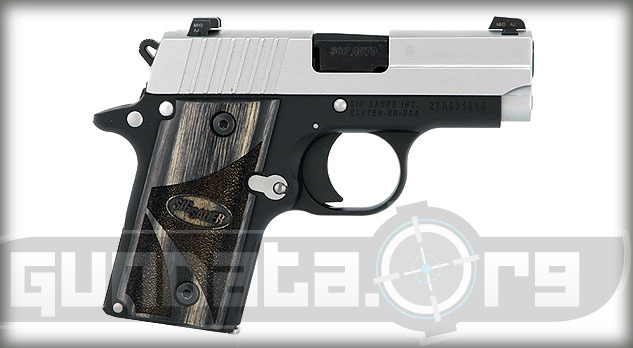 The trigger is a Single Action Only (SAO), with a pull of 7.5-8.5 pounds. It has a fixed front sight, and a rear U-notch sight, that are Siglite Nightsites containing 3 white dots.